Carmit was our first stop of the day. Less than ten years ago, members of the Ness Board stood on what were then barren hills of the desert. Now 30 families are living in beautiful homes, while more than 300 additional homes are under construction. We were inspired as we listened to and spoke with families who had made the commitment to move to the Negev. They acknowledged the move was not an easy process and while they have achieved so much, there is still a long road ahead. We then traveled to Lakiya, where we met Ibrahim, a successful Bedouin businessman. Ibrahim invited us into this home and commented how strange it must have been for us knowing that a Bedouin asked for help from an openly Zionist organization. He went on to explain how he sought out and asked OR Movement for help in turning Lakiya into a model community, with proper schools and infrastructure. Ibrahim pointed out that he and his fellow (Bedouin) leaders were embracing the opportunities that Israel was providing to them and that, despite the real issues and challenges, Israel is the best place for Arabs to advance themselves. We went on to meet the first Bedouin woman to graduate from Ben Gurion University with an advanced degree in economics. She is currently the educational director of Tamar, an organization that works with Bedouin high school students to increase their chances of passing the Bagrut (certificate which demonstrates that a student has successfully passed Israel’s high school matriculation examination). This is the first program of its kind in the community. Coincidentally, Ibrahim is helping to fund this educational organization. OR Movement is working with Tamar to secure government funding to build three additional sites. Throughout the day, our OR Movement colleagues challenged us to dream about what the Negev would look like in 2048, the 100th anniversary of the founding of the State of Israel. We began our action-packed day in Carmit, and concluded it in the soon-to-be-opened Negev Visitors Center in Be’er Sheva, a building that, several years ago, members of the Ness Board saw infested with pigeons and filth. OR Movement envisioned that this building would one day become the official Negev Visitors Center, which would tell the story of the Negev and the many opportunities this special place provides. It is scheduled to open in December and will be a must-see for anyone planning to spend time in the Negev. The next day Noga and I reviewed potential new projects for the coming year and we visited the Tor HaMidbar Lauder Employment Center in the Old City of Be'er Sheva. While there we met with a young man who teaches Tanach (Jewish history) and has a passion for brewing beer. 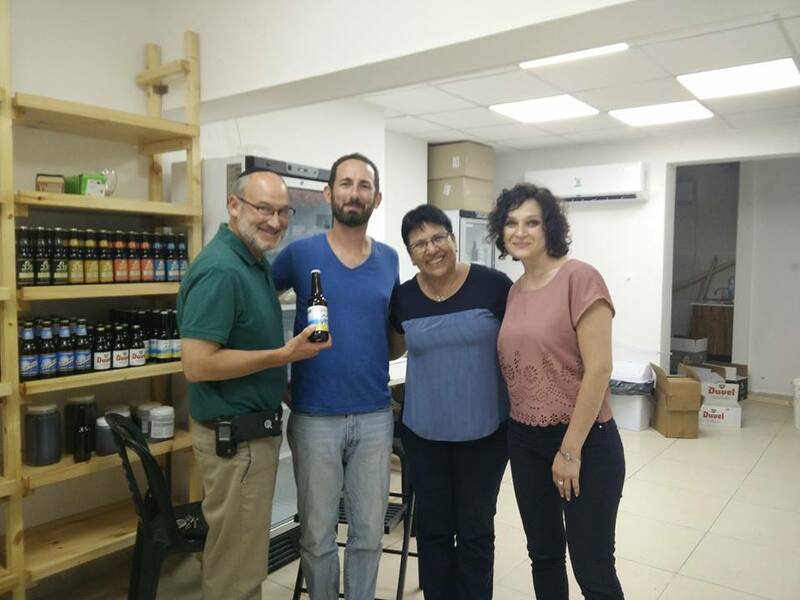 Tor HaMidbar provided him with the necessary business skills to pursue his passion and he plans to open a pub that will feature beer brewed in Be’er Sheva. This past summer he organized a beer festival and more than 500 people attended. Interestingly, one of the first major projects Keren Ness funded was OR Movement’s request to sponsor several cultural programs in the Old City of Be'er Sheva, including a beer festival. OR Movement leadership told us that the test of success would be if the events continue. I am happy to report, the beer festival lives on. We have just begun our Torah cycle with Bereishit once again, “In the beginning, G-d created the heavens and earth.” As the Torah describes the six days of creation and Shabbat as the day of rest, Rav Joseph Soloveitchik commented on the verse “These were the generations of the heavens and earth when they were created.” According to Rashi, this verse serves as a concluding statement to all that has been presented previously. 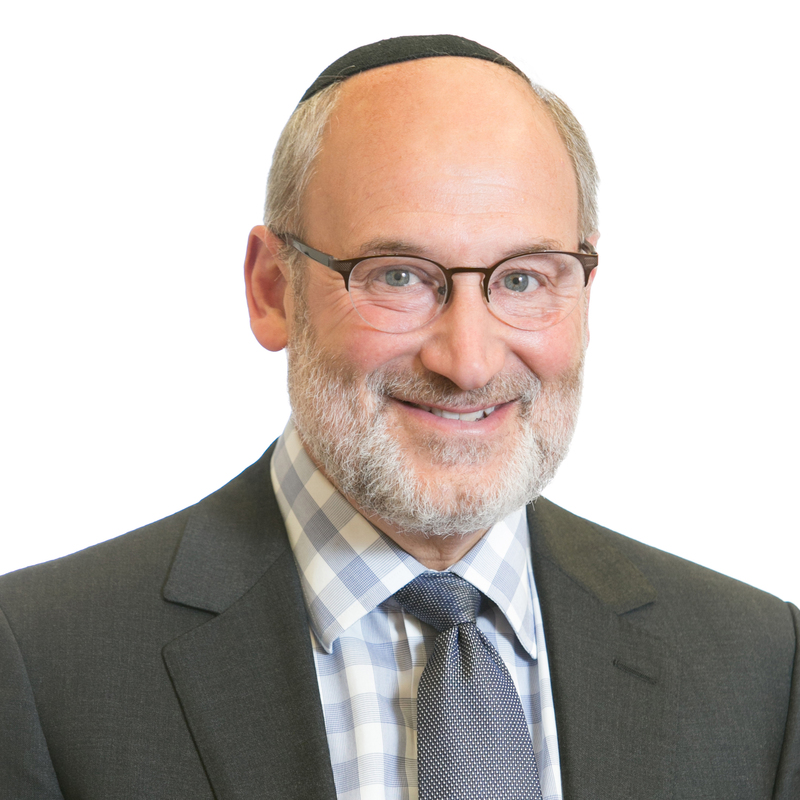 Rabbi Samson Raphael Hirsch disagrees and offers a different translation, “These are the products of heaven and earth after they have been created.” This is not the conclusion of the creation story told in the first chapter, but the beginning of a new story. Rav Soloveitchik takes Rabbi Hirsch's translation and states that the story of creation is merely an introduction to the more exciting and significant story of man. 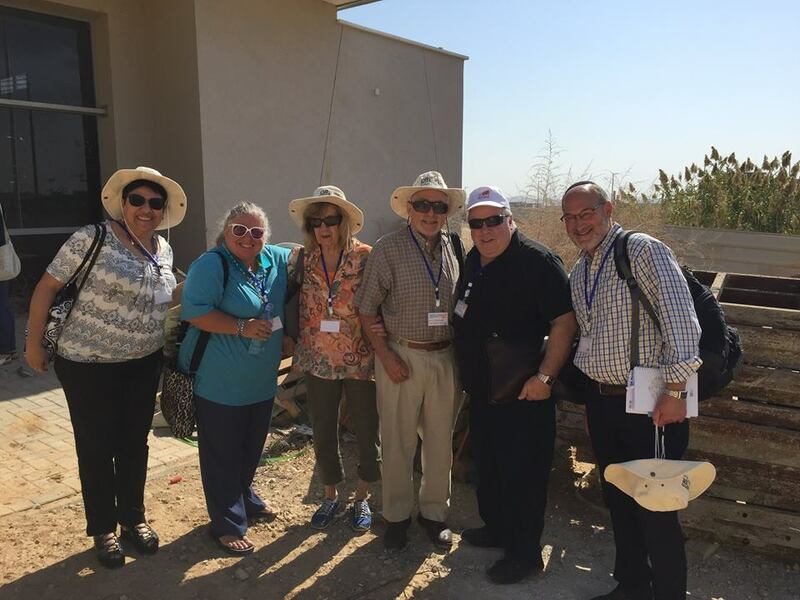 When reflecting on my time in Israel and seeing firsthand the many transformations that have impacted both individuals and communities in the Negev (and throughout Israel), I believe these changes are a blessing and a miraculous story. G-d willing we can each play a role in writing many more exciting chapters. 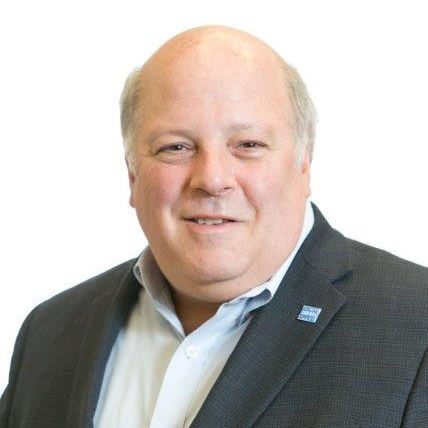 To learn more about Keren Ness and about how the Jewish Community Foundation of Greater MetroWest NJ supports economic development in the Negev, click here. Use Your IRA to Make a Gift, Tax Free!